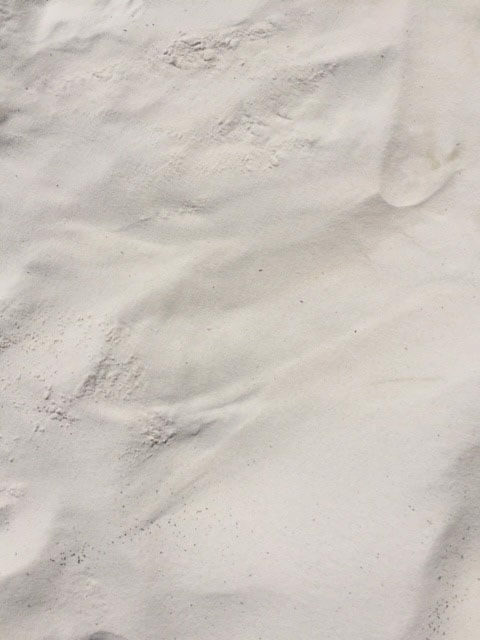 Are you looking for sand and soil supplies in Perth? You’ve come to the right place! Here at Bibra Lake Soils we stock a huge range of sands for your home and garden, plus all types of trades (including brickies and plasterers). Not sure which sand is best for your situation? Come in and speak to the friendly team with years of experience. If you need help with delivery, all our Perth customers have access to our trailers for free 2 hour use. If you’d prefer, we can also deliver to your house or business for a small fee (speak to one of our staff members for a quote). 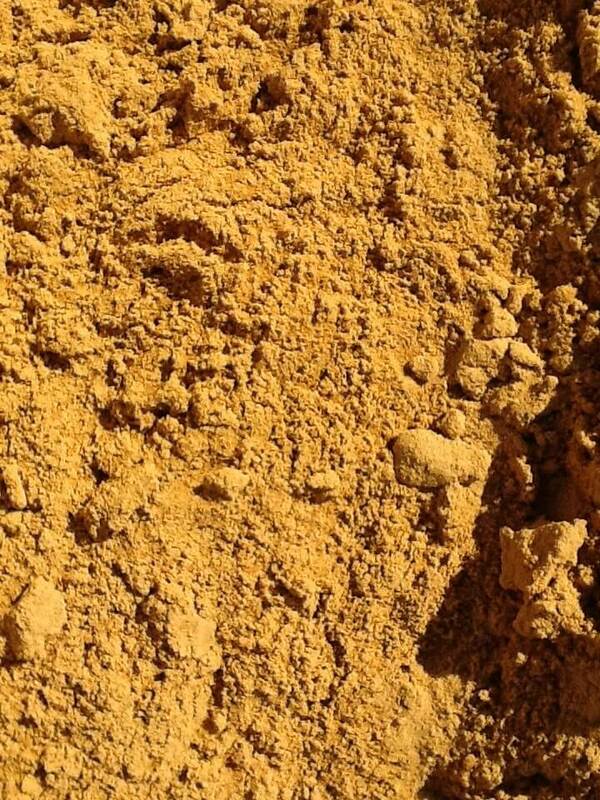 A higher clay content sand ideal for brick/block laying and paving. 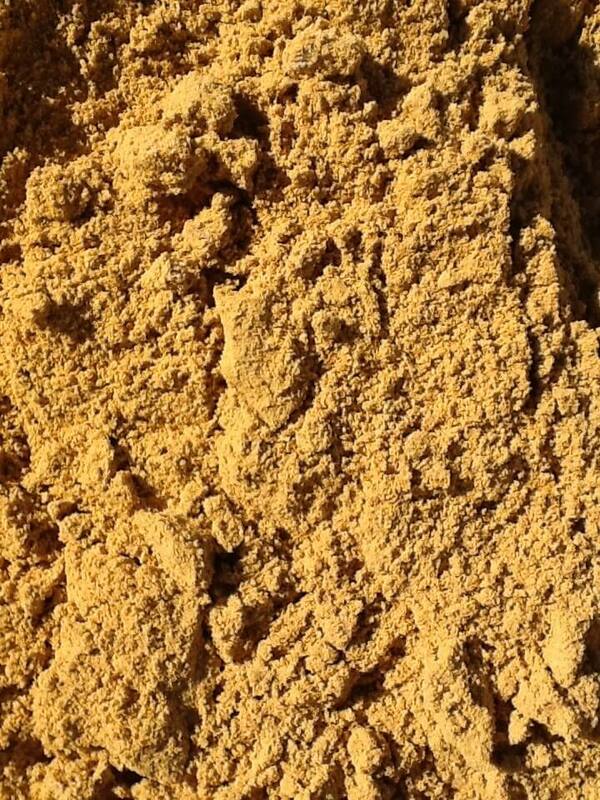 A fine sharp sand typically used for rendering, floor screeding and paving. 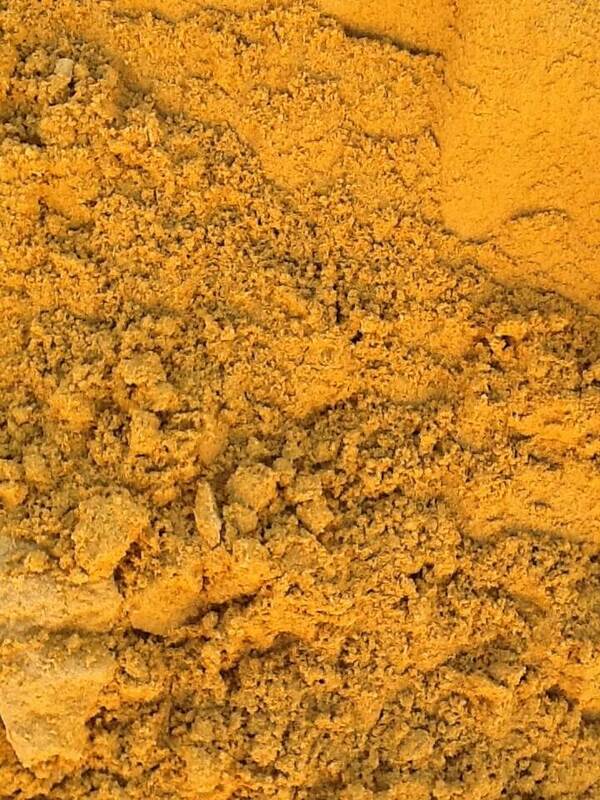 Yellow sand that has the lowest clay content. Ideal for lawn levelling and filling holes. 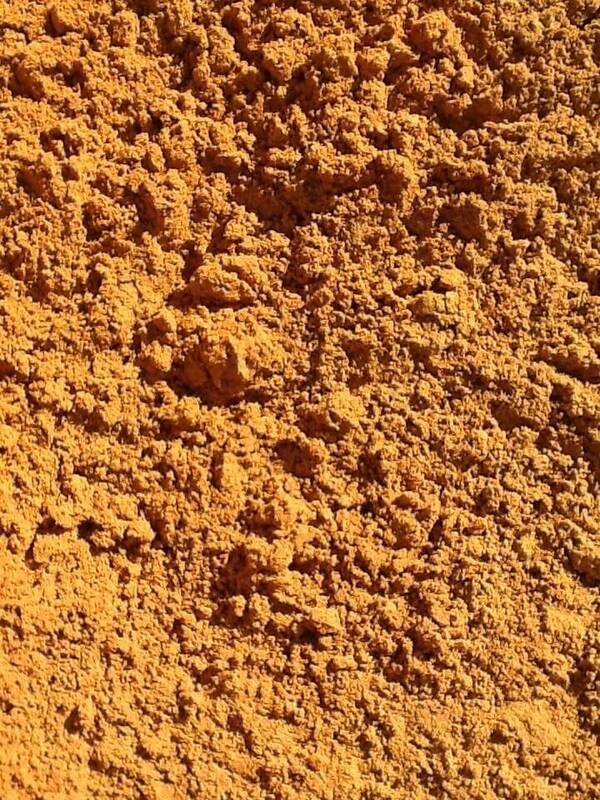 Loam based sand for top dressing lawns or mixing into garden beds. Good for moisture retention. Triple washed white sand Perth residents love. Ideally used for children’s sandpits, school playgrounds, and also for sweeping in between paving to stop movement and give a nice clean finish.